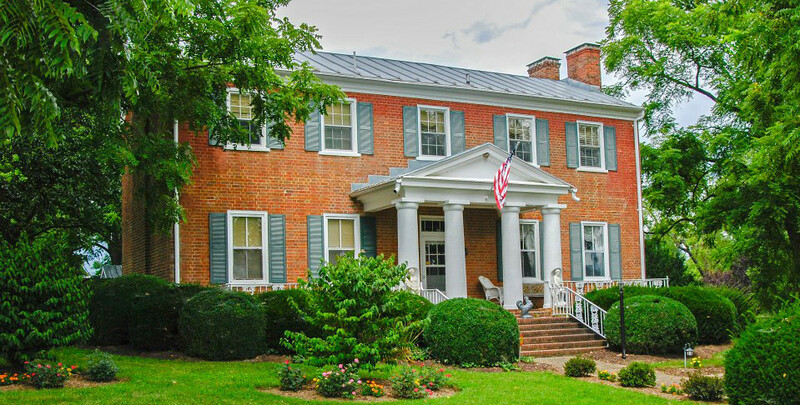 Welcome to our 1830 historic manor in the heart of the Shenandoah Valley! 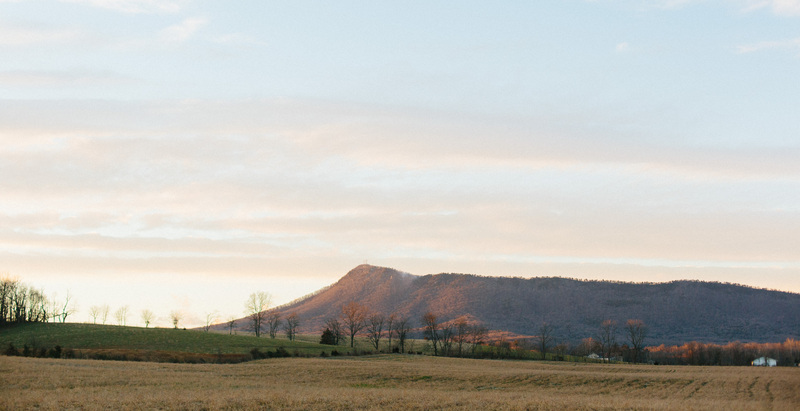 We are conveniently located less than ten minutes from Massanutten Resort and Merck & Co Inc as well as just fifteen minutes from the Shenandoah National Park. Each of our five guest rooms include a private bathroom, electric fireplace, WIFI, and Direct TV. Our check in time is from 4 PM to 8 PM. 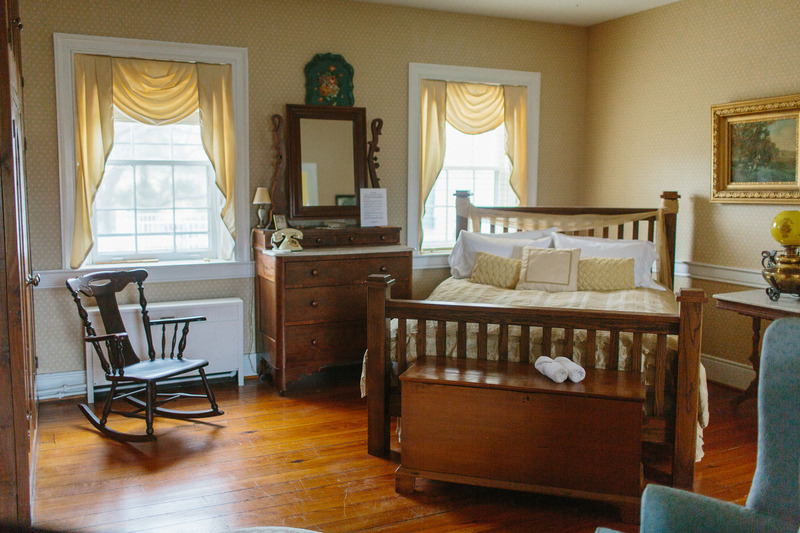 Come visit our bed and breakfast and enjoy modern updates while cherishing the unique history and the fine antiques the house has to offer.